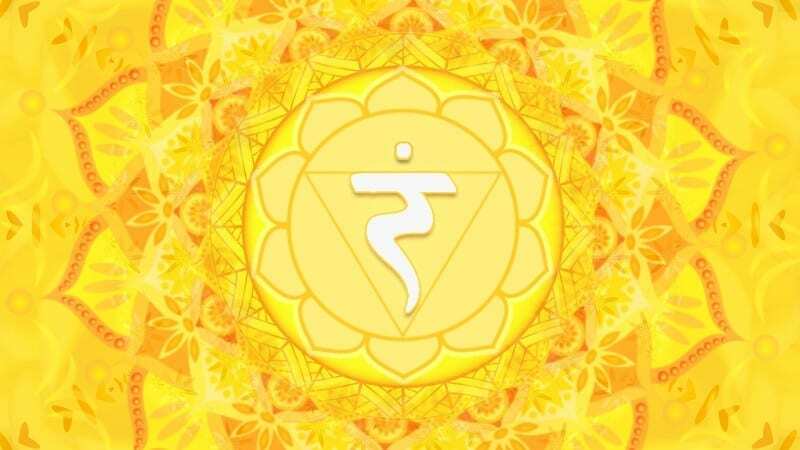 The solar plexus chakra, known in Sanskrit as Manipura, is the third chakra and is located in the area of the navel and solar plexus. 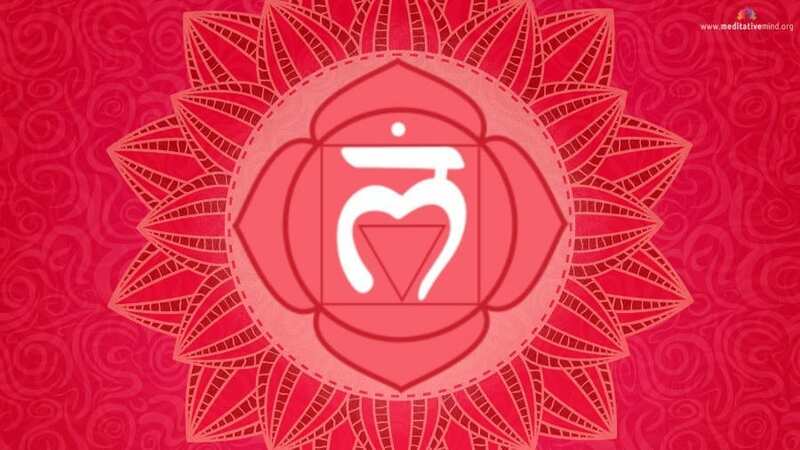 It is the chakra primarily associated with self-esteem, confidence and willpower. 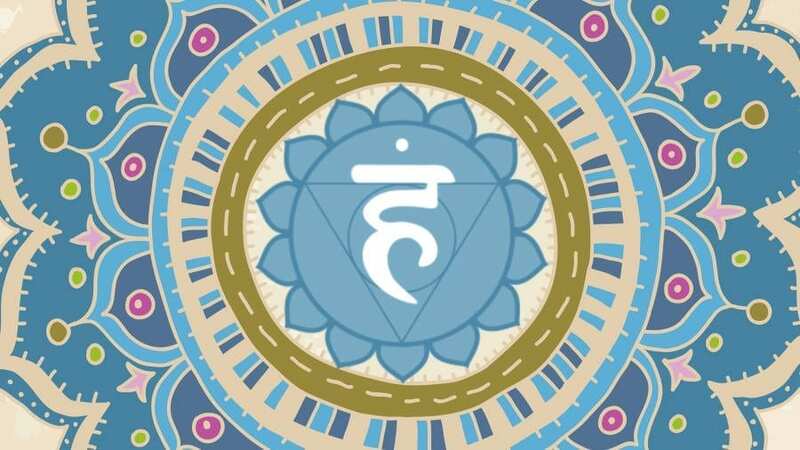 A balanced Manipura chakra allows you to have control over your thoughts and emotional responses, set healthy boundaries, and be at peace with yourself. 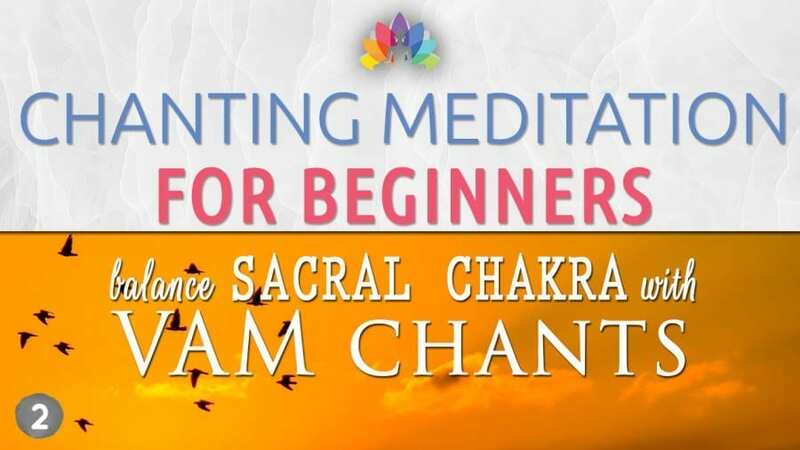 Its physical association is with digestive function.